Greenwich Academy's community service program, a longstanding part of the school's mission, instills a sense of civic-mindedness in our students while acquainting them with the needs of the community and with the larger issues facing society. It also develops caring human beings who understand that one's talents and energy can make a difference in the world. 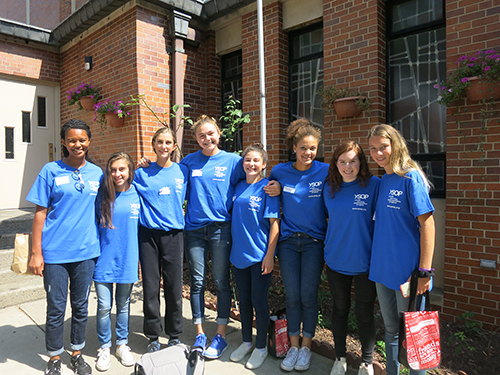 Greenwich Academy students provide thousands of hours of service every year. Students graduate understanding that a fulfilling life requires active community service. 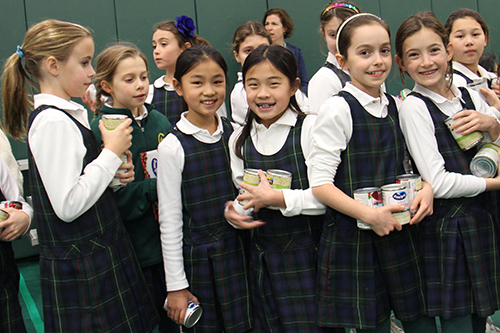 Each year Lower School students participate in a multitude of community service options. Projects are chosen with the goal of helping children, animals, and the environment. Whether delivering toys, clothing, and books to schools in need, or baking dog biscuits for animal shelters, the students take a hands-on approach to helping their community. Often ideas for community service initiatives come from the girls themselves leading to projects such as eyeglass donations and orangutan rescue. 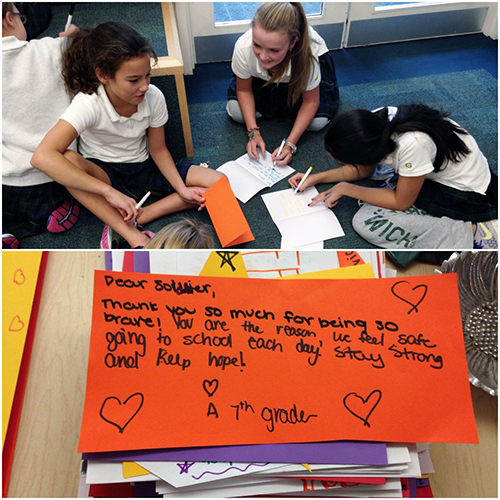 This year the Middle School will kickstart our community service initiatives with our annual Community Service Day. In December, students participate in the annual Craft Fair, and vote on an organization to receive profits from the event. Later in the year, we have a student-led event, such as Gator-Aid or SANDY, to raise money for victims of natural disasters. Ongoing opportunities occur throughout the year including community service clubs, opportunities to raise awareness, and supply drives for various groups. Upper School Community Service initiatives are led by a nine student Community Service Board who help promote community service opportunities throughout the year in addition to our school-sponsored events such as InGathering, Red Cross Blood Drive, Trip to New Orleans to work with Habitat for Humanity, Gator Aid, and Midnight Run. 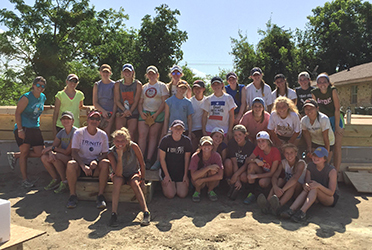 The Upper School also has more than thirty different service and awareness clubs who engage in service in a variety of ways.